How do I feedback on the support I have received? What should I do if I'm unhappy with my clean or my Housekeeper? Can I ask for a Housekeeper to be removed from my account? My Housekeeper has cancelled - what happens next? 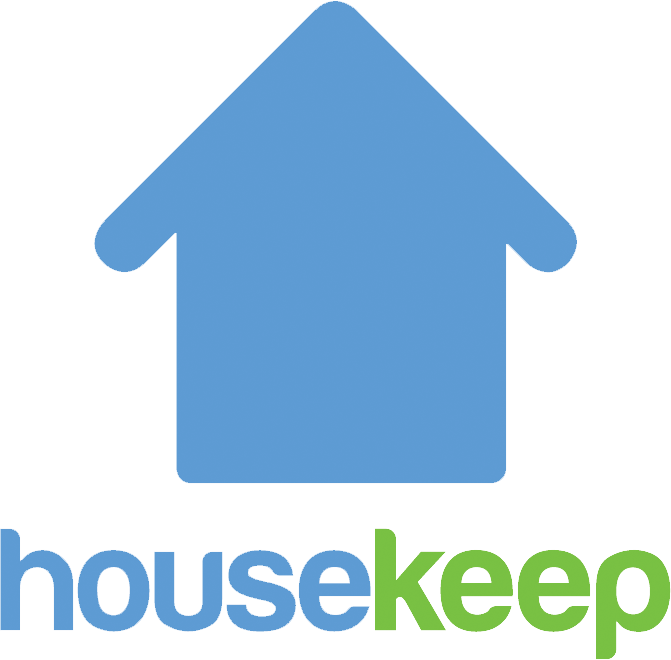 If you have been in contact with Housekeep Support, you will receive an email asking for a bit of feedback on the support you received. We ask you to focus your feedback on the support received by the Support team rather than the service in general as this will allow us to constantly improve the way we can help. The team love to get feedback after the conversations they have had with our customers and, if someone particularly impressed you, make sure to mention them by name. Simply pick either the thumbs up or down and you can also leave us a comment. Feedback on the clean and your housekeeper is given by rating your clean out of 5 stars once each clean is completed. How do I contact Housekeep?